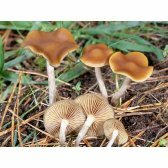 Mushrooms use strong enymes to decompose primary structural components of wood (lignin and cellulose). 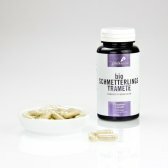 The same enzymes can be used to absorb and neutralise heavy metals and toxins, and removing them permanently. 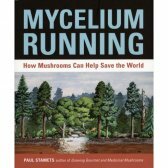 Mycelium (spawn) of a convenient mushroom species is distributed over the contaminated area. Mix the spawn with fresh basic material (i.e. 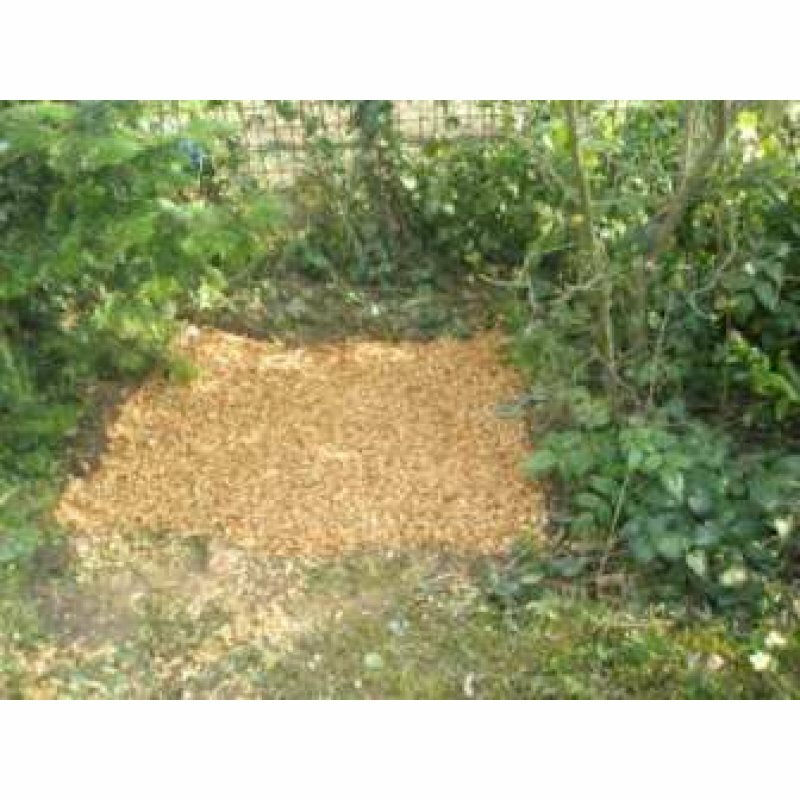 wood chips) and cover the source of toxication extensive. 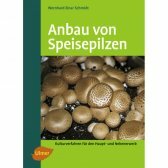 Same procedure as Laying of a mushroom bed. 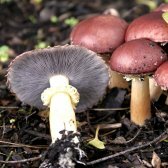 While the mushroom mycelium grows all over the contaminated soil, toxins are absorbed or decomposed. 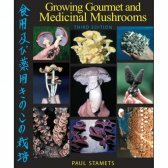 The mushoom will accumulate this toxins in the fruiting bodies. Therefor please dispose them after harvest. This is the way how you get your garden clear of toxins and heavy metal! Mainly on dying or dead broadleaf hardwoods. Common all around the world. The tree oyster is very simple in cultivation. 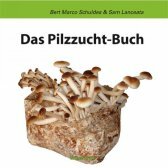 The mycelium of this pleurotus species is very robust and therefore very popular in commercial cultivation. 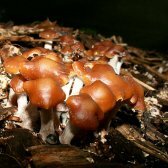 Fruiting bodies become 5 to 15 cm in diameter. The cap is grayish brown to violet. 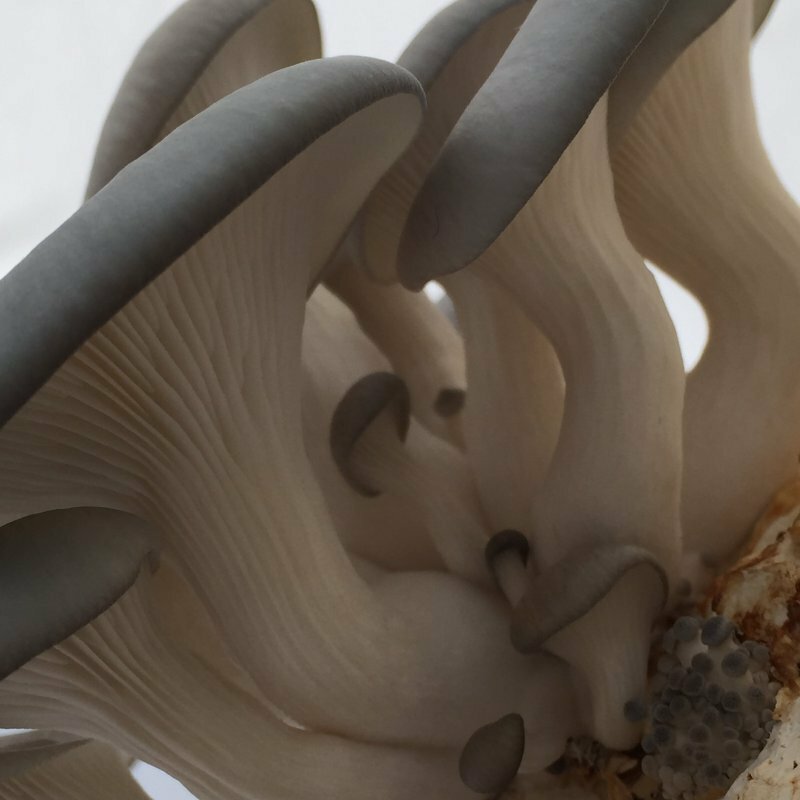 Pleurotus is rich in B-vitamins such as thiamine, riboflavin, and niacin, vitamin C, vitamin D (calciferol) and folic acid. 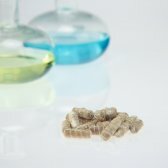 One fourth of the dry matter of pleurotus is proteins, containing all essential amino acids. 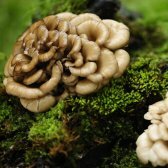 The most important compounds of pleurotus are lovastatin and the polysaccharide pleuran. Spores: mostly white to grey, 7.5 - 9.5 x 3 - 4 µ, clamp connections present.